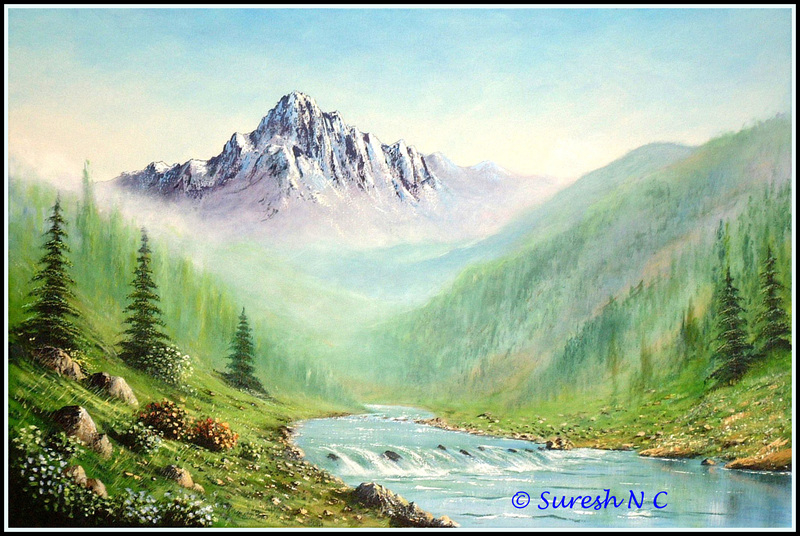 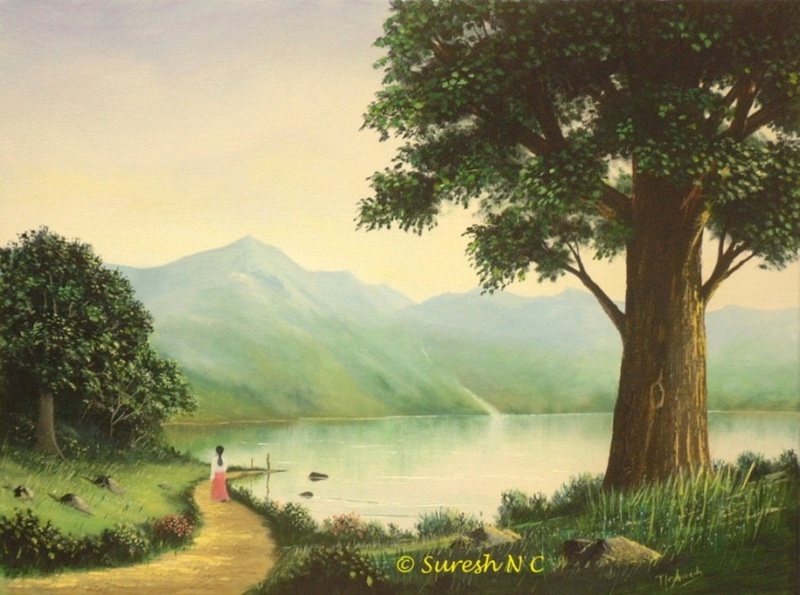 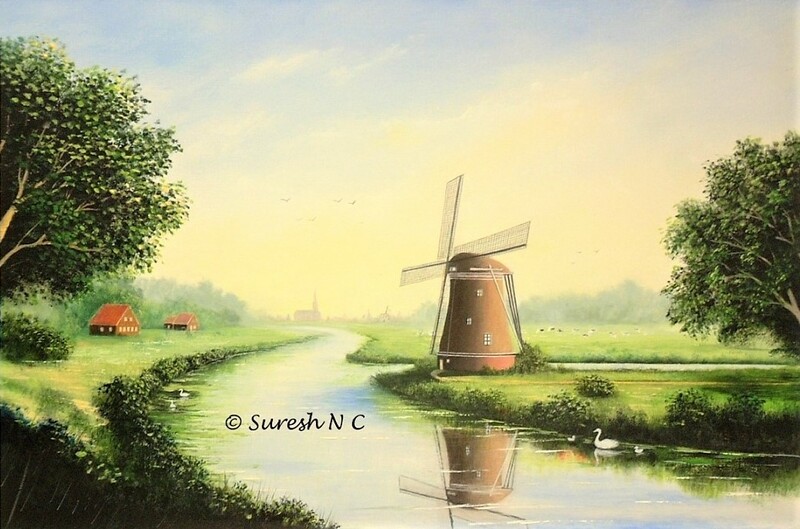 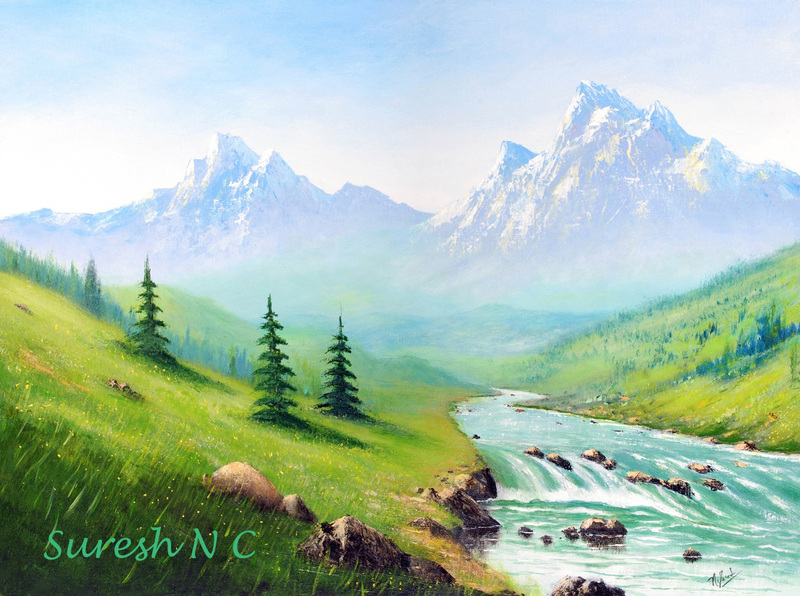 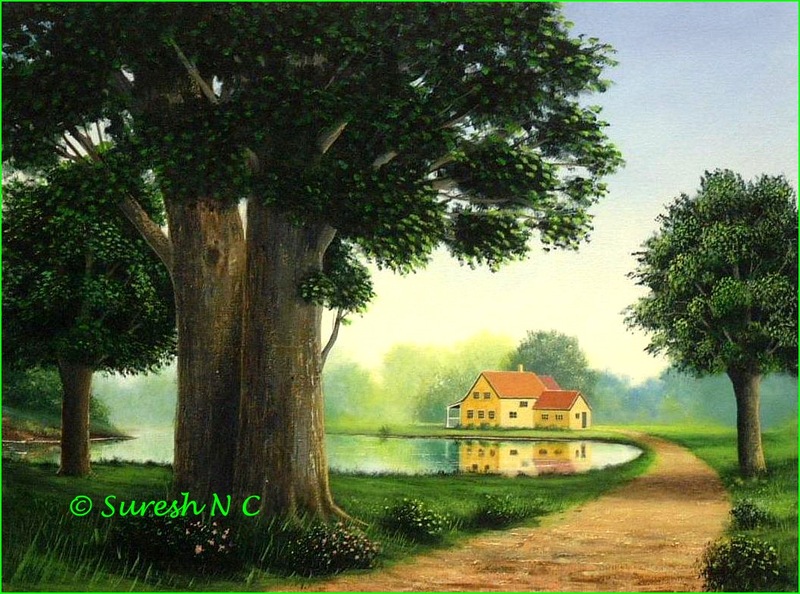 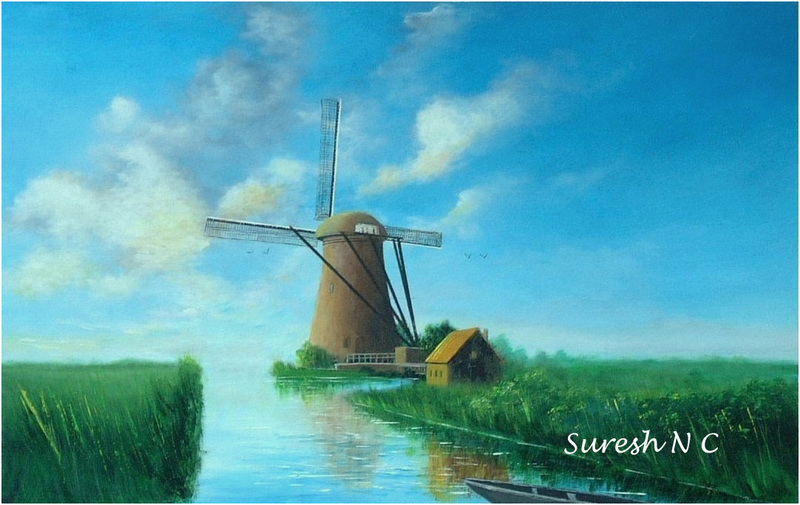 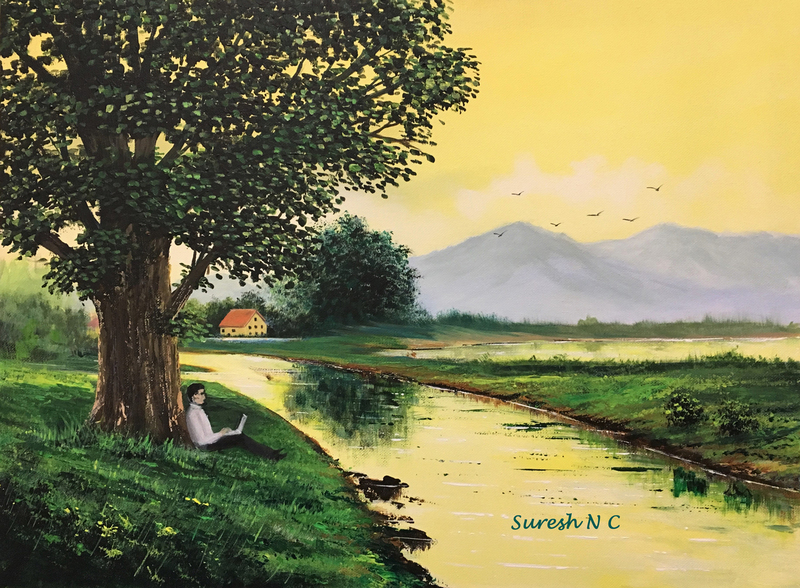 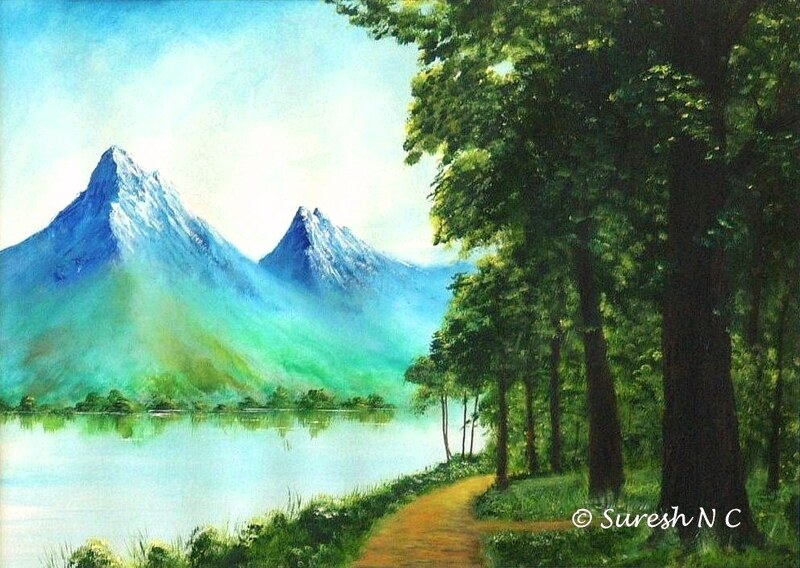 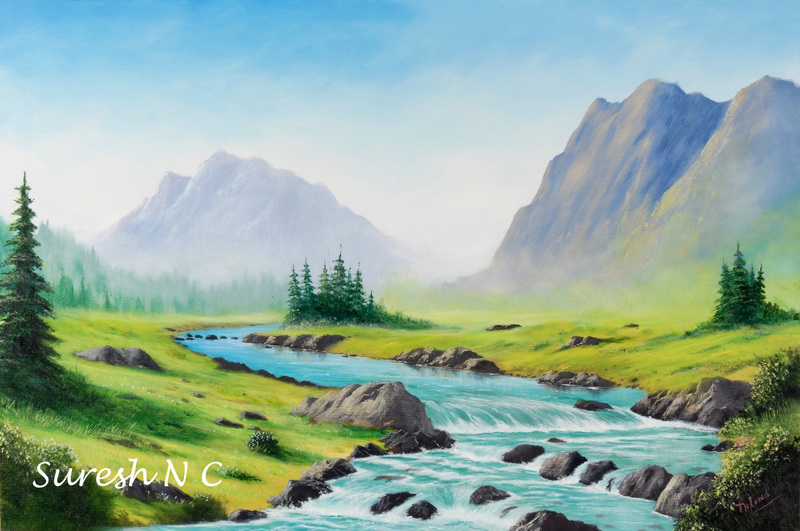 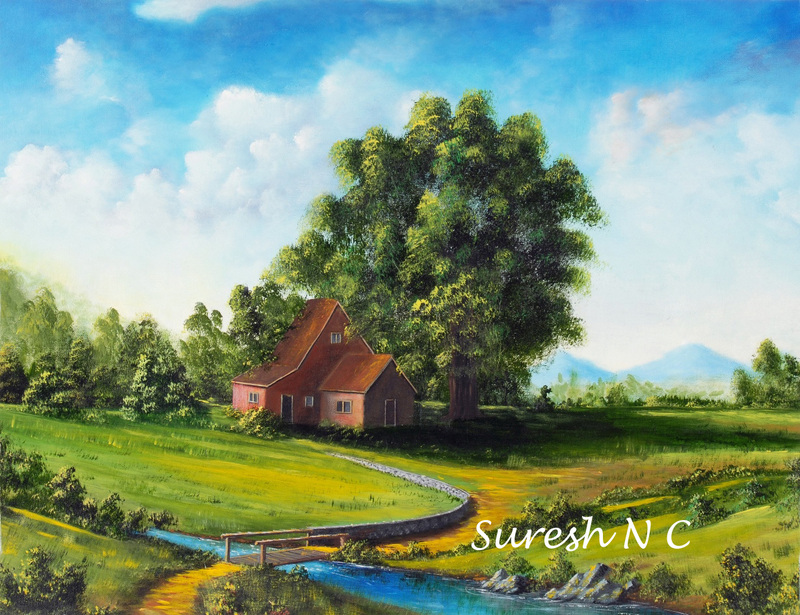 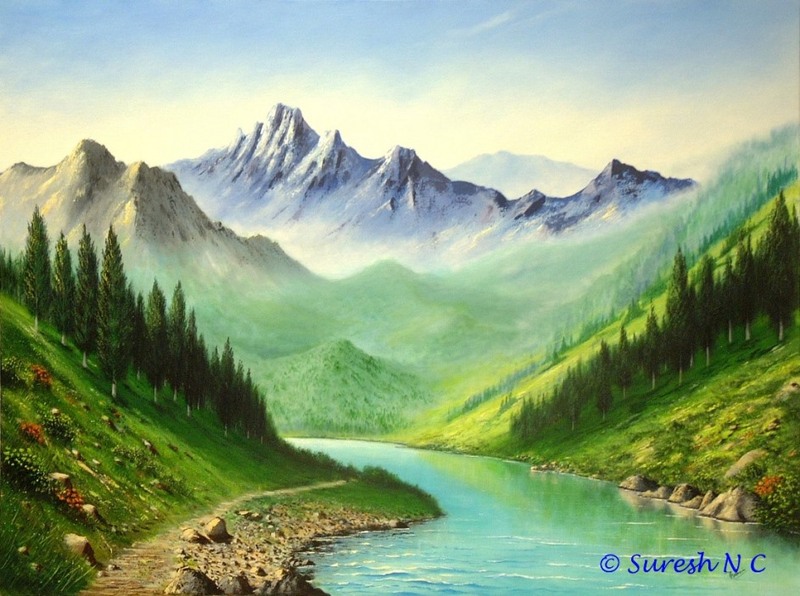 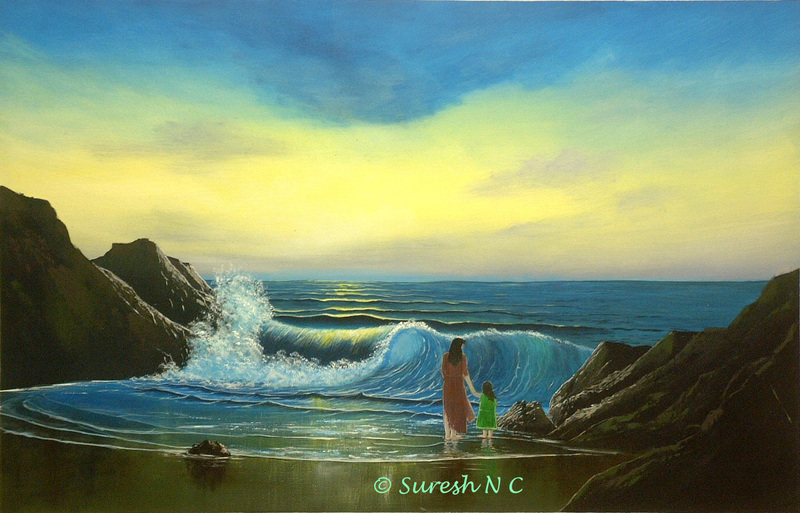 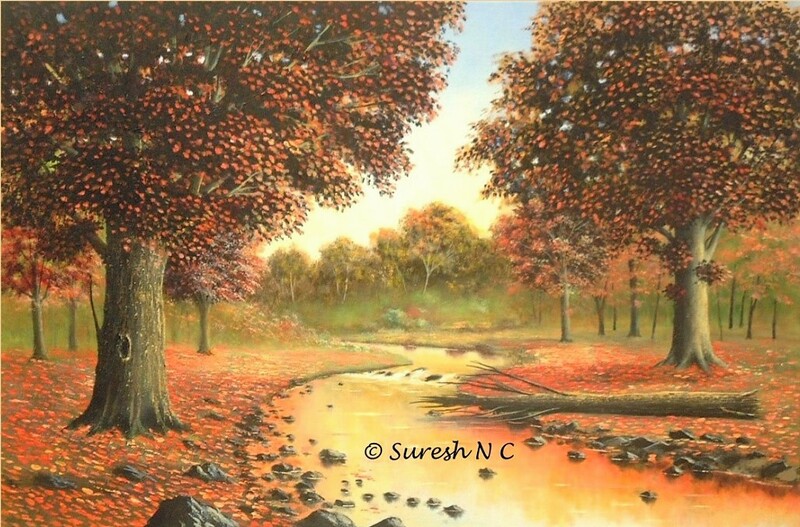 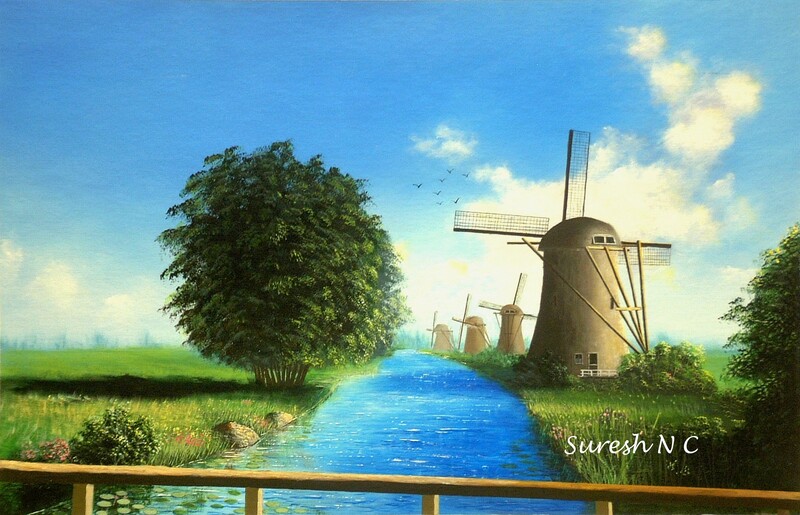 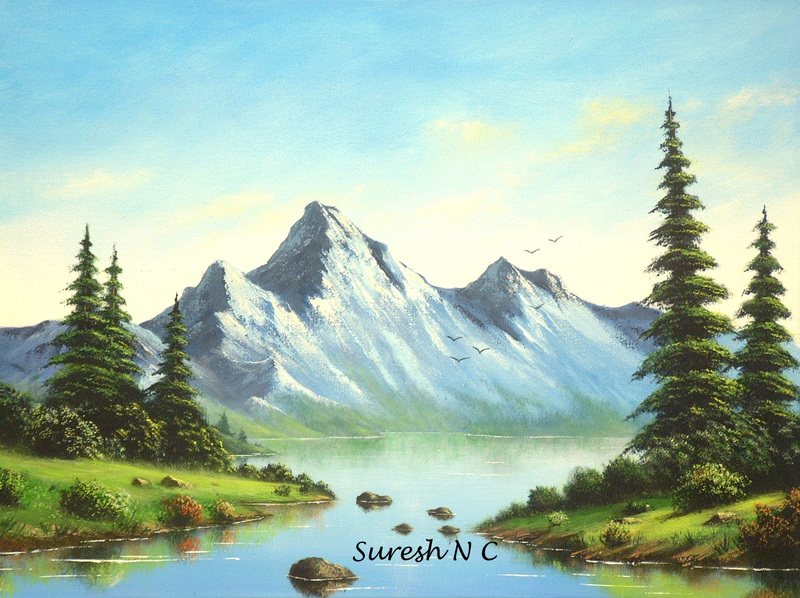 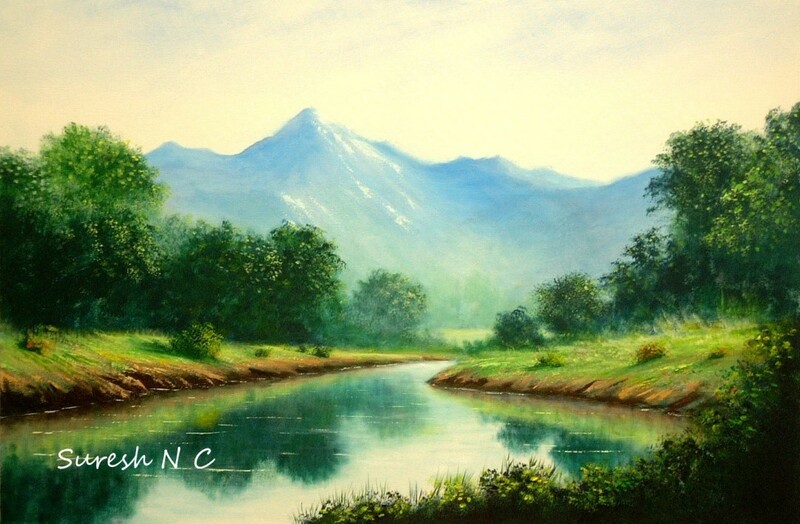 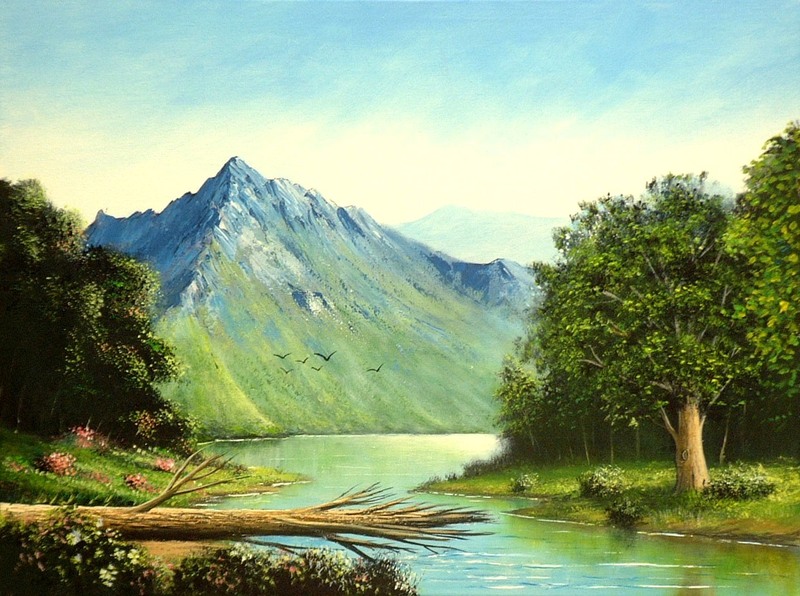 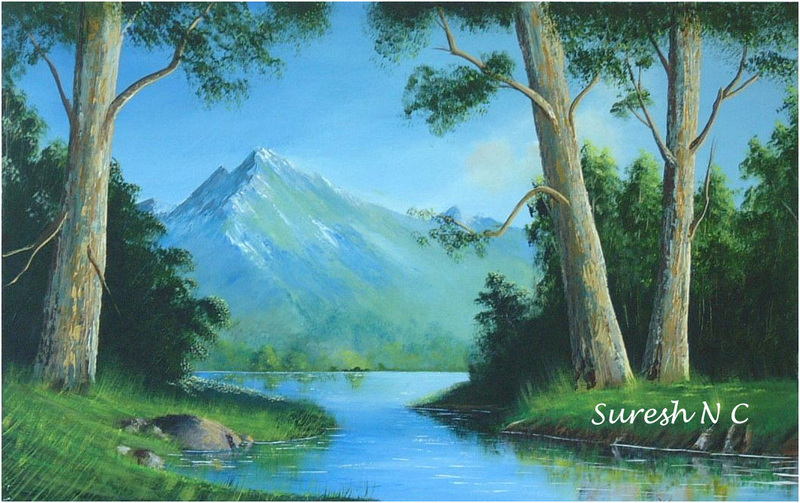 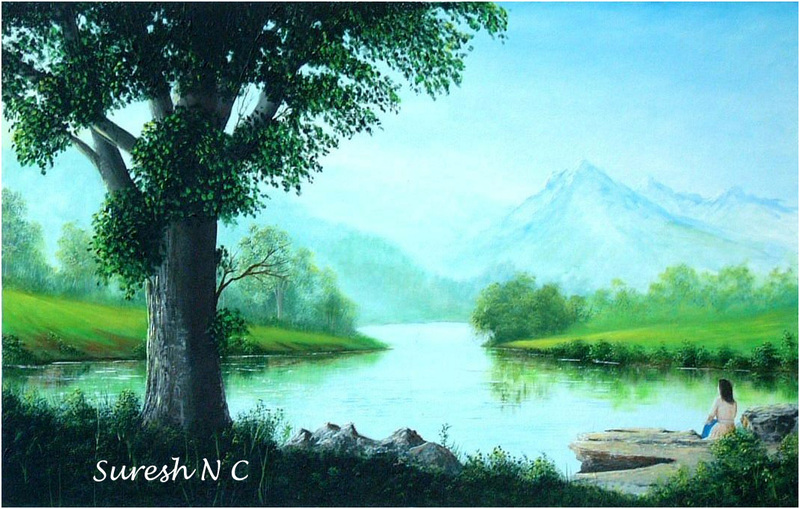 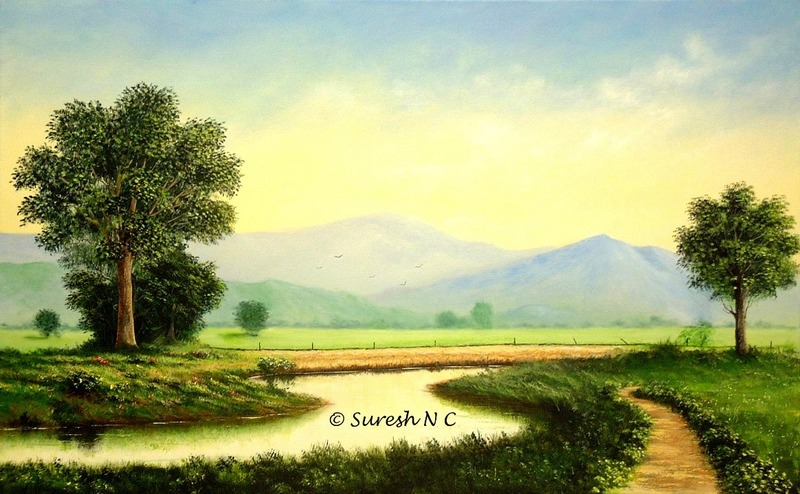 Landscape Paintings of Suresh N.C.
For Info/Order, please note painting number & click on Order on Left. 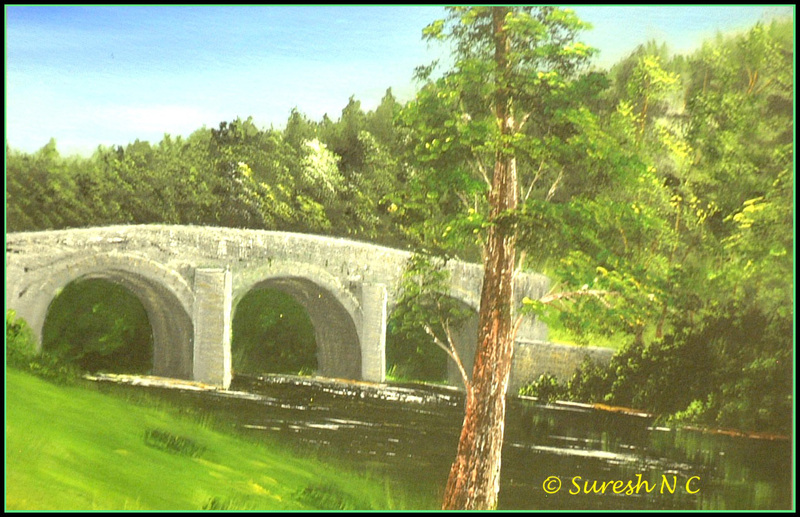 This was painted on the scene live at Vale of Clara, Co. Wicklow, Ireland. 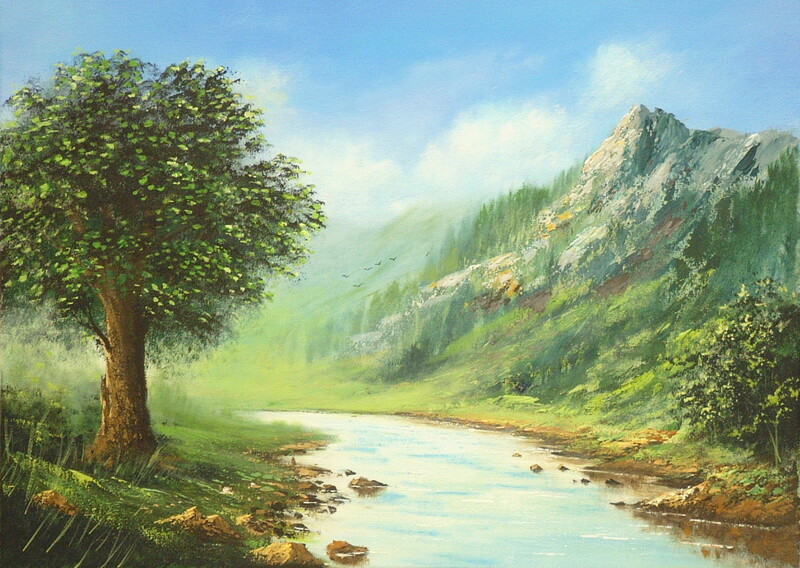 This painting was done during one summer in Riga, Latvia, in Eastern Europe. 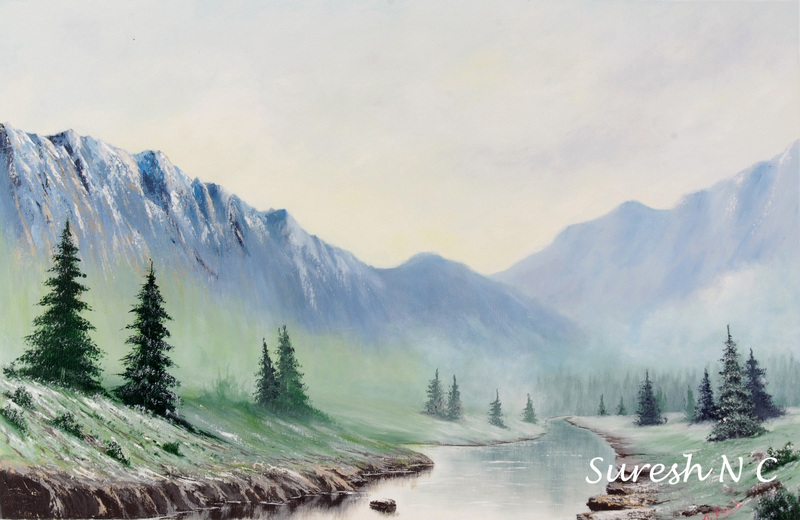 Watch Comments: Omega's new Iron fake replica watches Fighter watch, regardless of replica watches appearance, performance and even price are impeccable, it can be swiss replica watches uk said that this year's most rolex replica watches cost-effective one watch.